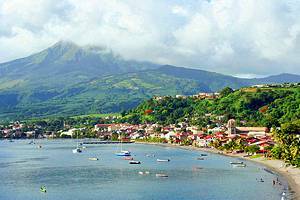 Martinique is a tropical island with a culture that is widely influenced by France but based on West Indian Creole traditions. Hiking is popular particularly through the rainforest in the Pitons du Carbet or to the ruins of Château Dubuc. 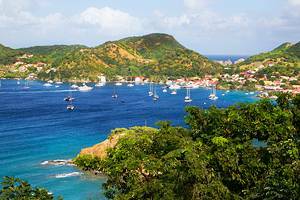 Both white and tan sand beaches, for swimming or lazing in the sun, are found throughout Martinique with the best located on the southwestern coast.